"I absolutely love coaching people to make lifestyle changes and improve their health. Whether that be to lose weight, manage feelings of anxiety, recover from injury or treat lifestyle diseases. It is truly remarkable how someone can change their health and vitality when they adopt a different lifestyle". 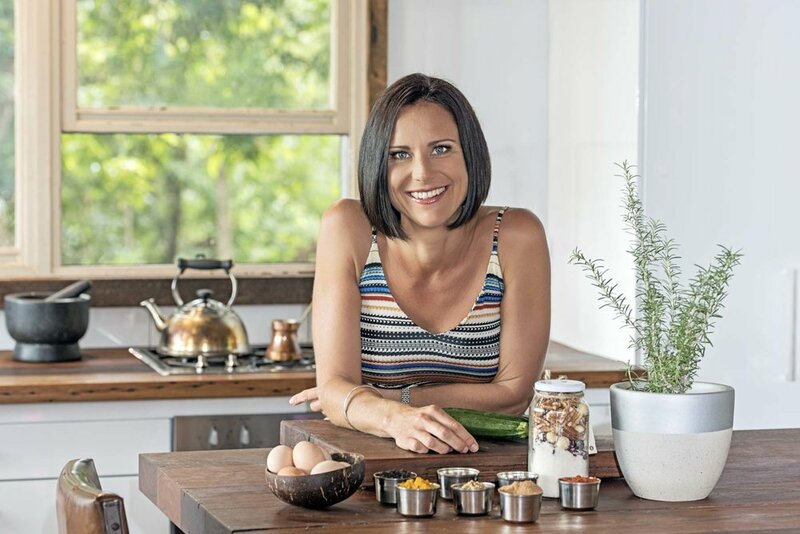 Jacqueline Edser is a qualified Occupational Therapist, graduating from University of Queensland in 1999 and has spent her career studying the art and science of what it is to be healthy. She lives and breathes health and has combined her love of travel with her thirst for knowledge, studying with leading experts in neurology and functional movement in Europe, working in Canada and the UK, and experiencing many different cultural artforms of medicine and lifestyle throughout the world. She believes there is no better way to learn what to do and what not to do than by observing people living in different cultures. Jac has recently gained her Certification in Lifestyle Medicine through the Australasian Society of Lifestyle Medicine and has completed post graduate studies in Integrative Medicine and Soft Tissue Injury Management. She is always learning and has attended many courses and conferences in nutritional medicine, neurosciences, lifestyle medicince and injury management. For over 10 years, Jac has lived and worked on the Gold Coast, always working in a mixture of private practice, corporate health and wellbeing and training/education roles. As education is also a great passion for her, she has had roles lecturing and supervising at both James Cook and Southern Cross Universities. She has also developed and implemented many workplace health and wellbeing programs and spoken at many workshops and public events. Jac's philosophy is to always practice what she preaches and hence can always be found engaging in a lifestyle that promotes both her own optimal health and her family's health. Just being around her inspires you to live a healthy lifestyle. She is an avid but mediocre trail runner, an experimental gardener and lover of the beach. Jac would love to help you! Her coaching can help to assist treatment and prevention of ill health by guiding you through lifestyle changes that best suit you and your unique circumstances.